Commercial Contractors Oakville | City Centre Interior Contractors Ltd. Looking to better utilize the space in your office? Consider renovation with City Centre Interior Contractors. Located in Mississauga, City Centre has been offering professional office renovations for over 44 years. We can help transform your office into a more modern, energy efficient workspace, providing full interior design and space planning to meet all requirements. We are commercial contractors in Mississauga offering services ranging from electrical and plumbing to painting and flooring. There isn’t a commercial or industrial job too big or too small for our team to tackle. As your trusted interior contractors in Oakville, we acquire building permits, offer interior design advice, and clean up after every completed job. 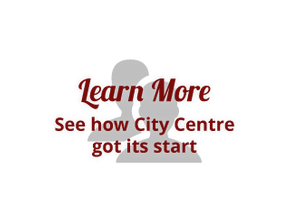 City Centre is a family owned and operated business. This means you receive a more personal, one-on-one renovating service. You work directly with our owners and commercial contractors in Oakville to renovate your office space. City Centre has a long standing reputation for excellent workmanship and professional customer service. 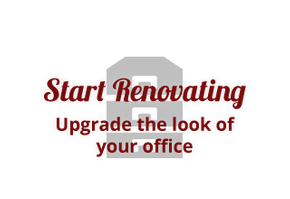 We specialize in renovations for occupied office spaces. Furthermore, with over four decades in the renovating industry, we have handled just about every issue that could crop up during office renovations. You can trust we handle all construction and design issues promptly. With such a strong reputation, we have had over 80% of our work come from repeat customers. Start your office renovation project off right. 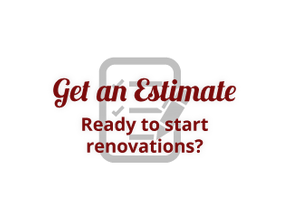 Call for an estimate. “I would like to give my highest recommendation to City Centre Interior Contractors Ltd. I have had the opportunity to work with City Centre Interior Contractors Ltd over the past 5 years through a variety of new construction and renovation projects. City Centre Interiors has demonstrated a professional and ethical calibre during this time. The firm has renovated our previous and current head office in a timely manner when given a difficult deadline to complete. In 2013, they completed a commercial contracting project of 16,000 sq feet in 7 weeks, and turned it into a fully operational call centre and head office. For more information on the commercial contracting in Oakville and Mississauga contact us today!